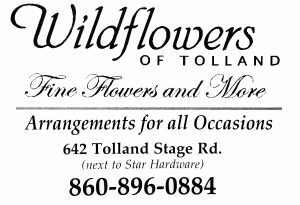 Our collection includes a limited reference library, photo-graphs, genealogical information on some early Tolland families. Located in our offices at the Old Tolland County Jail and Museum. A collection of documents, letters, papers, personal and oral histories, ledgers, records, newspapers, etc., dating from 1700s to the present. Items have been donated by present of former residents, constitution an incomplete historical record. New acquisitions, limited to items of local interest, are welcomed. 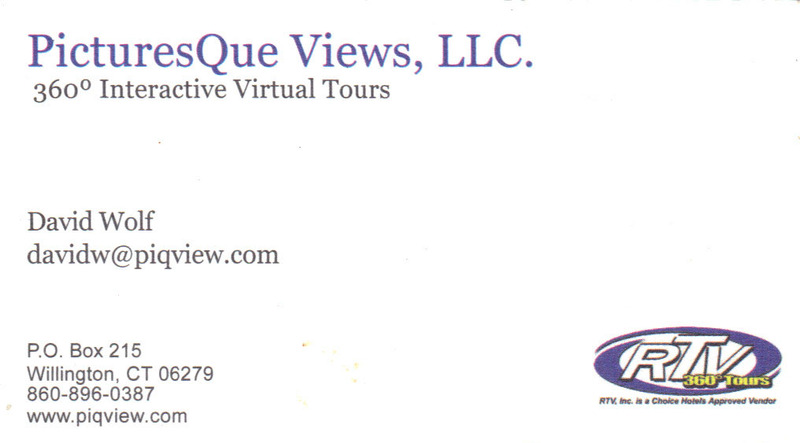 We can scan and return your document or photograph if desired. We have files for a few early Tolland families, and will provide whatever information we have in return for a small contribution or in exchange for additional information you possess. 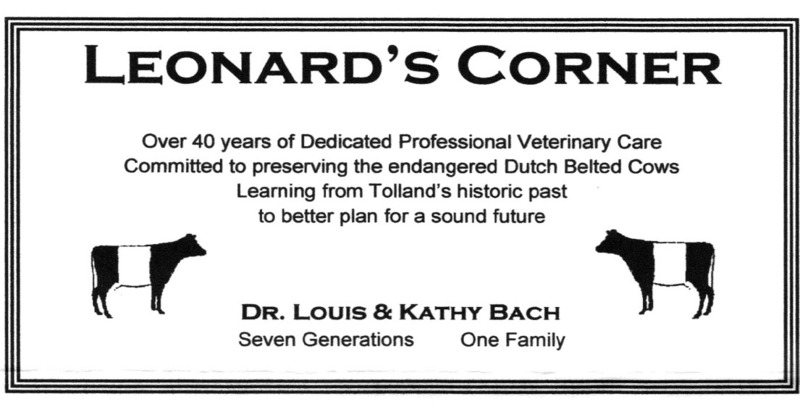 We would welcome a copy of your (Tolland) family research for our files. A small library of books related to the history of Tolland and some surrounding towns, including those published by the Society, biography, military history, State and U.S. histories. Also, books on life from Colonial times through the Victorian (and later) periods; antiques, crafts, architecture, etc. Most books are not for circulation, but may be used here. A few are available to borrow. 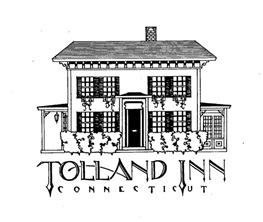 A collection of photographs of Tolland buildings, people, school classes, etc. We also are interested in acquiring a wider variety of pictures, either as gifts or loaned to us for scanning.